Toody Byrd Queries, ''What Have You Been Doing Since 1972?" Dinner Party Reservations/Payment must be made in advance, no later than October 3, 2012. 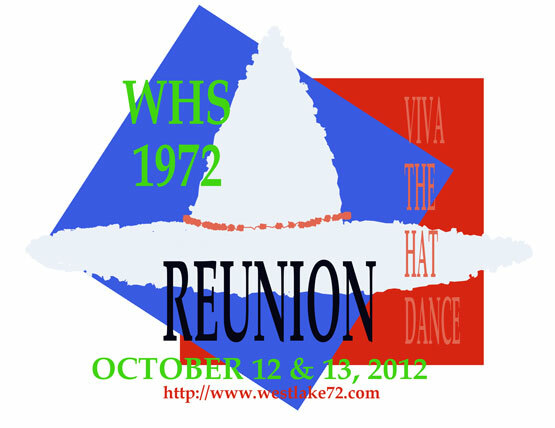 The Reunion dinner party is private and planned for WHS Class of '72 and their spouse or date. The $50 dinner party fee is per person. Dinner fee covers our private dining room at the County Line Restaurant, Family Style BBQ Dinner or Vegetable Kabob with House-made Bread, dinner tax and tip, 4 WHS Guests, and flowers to be festive. Wine and Beer will be on ice at party, CASH-BASIS. 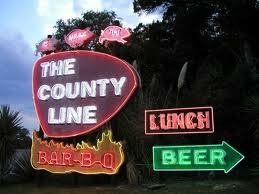 A Full Bar is available within the County Line, just next to our dining room. Questions? Contact either Callie Goodrich or Donny Gray using this WHS website or call Donny, 512-496-3583.